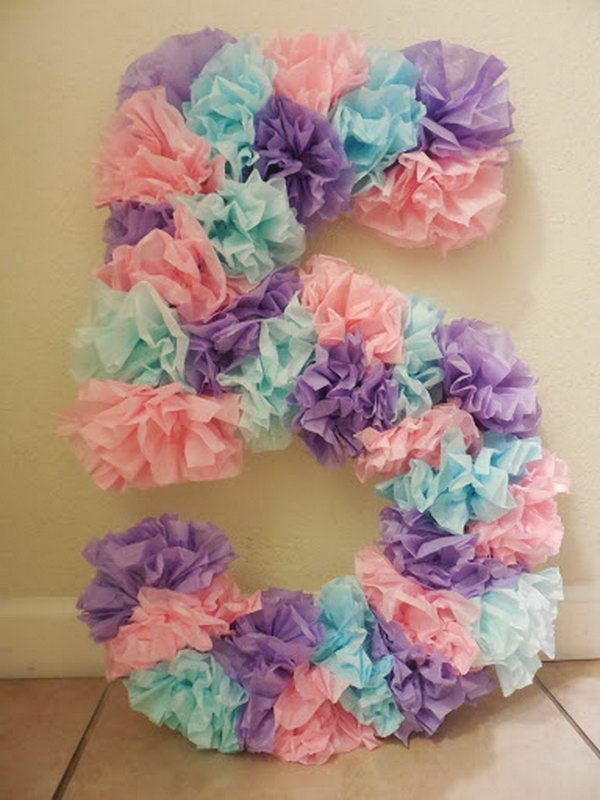 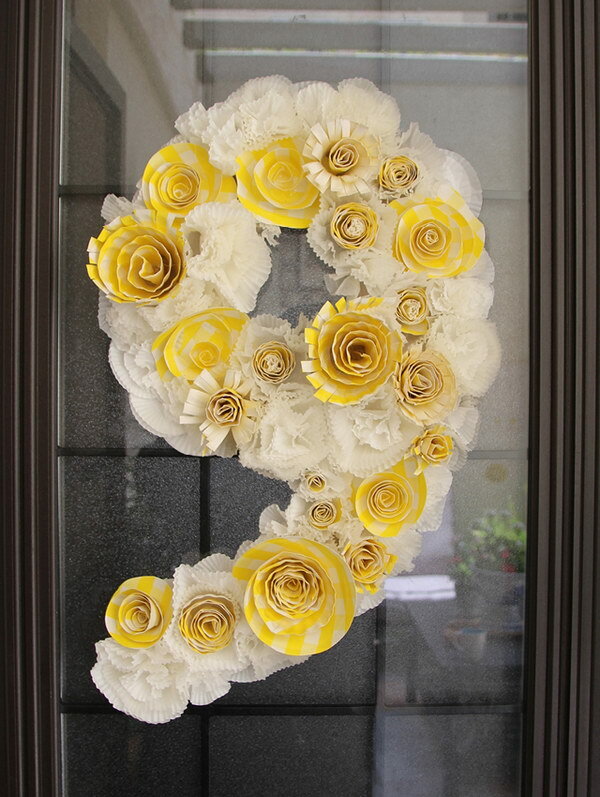 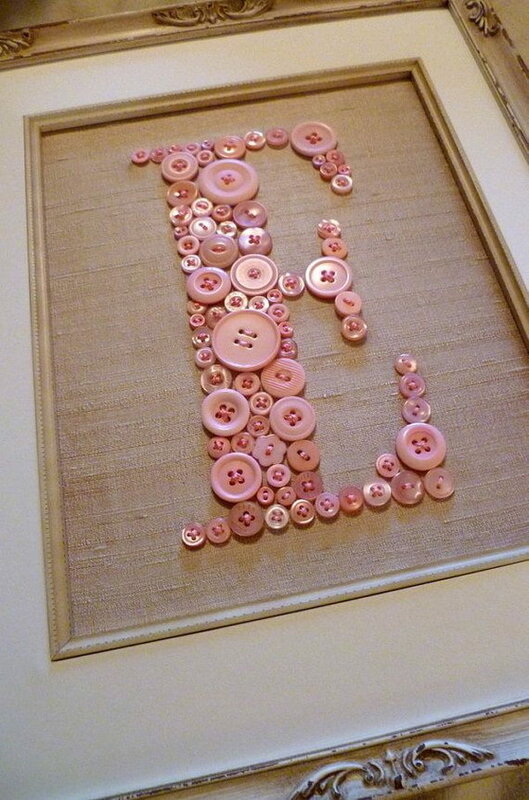 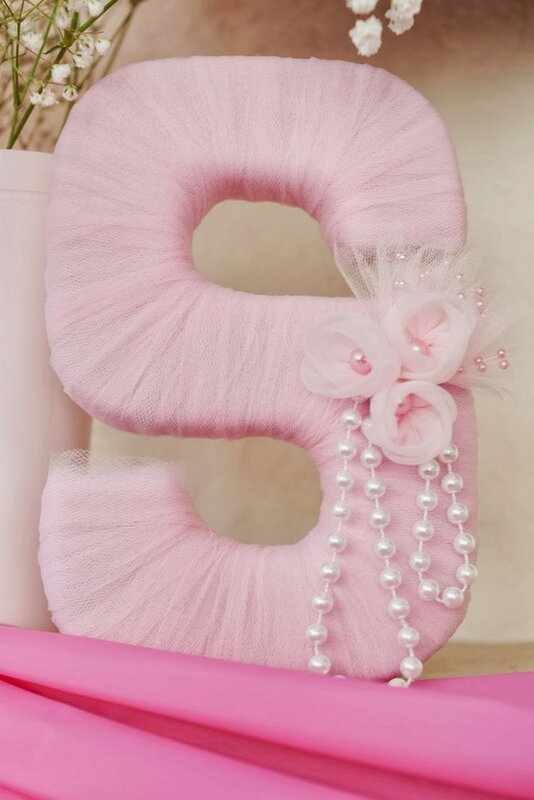 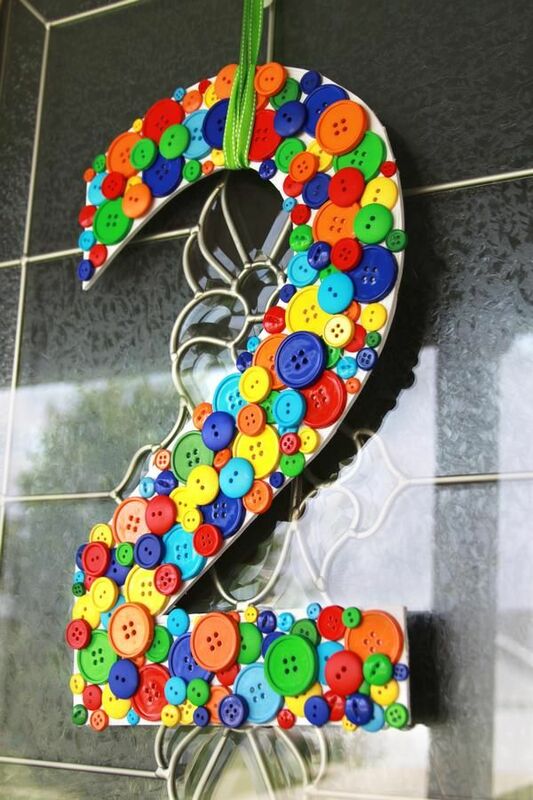 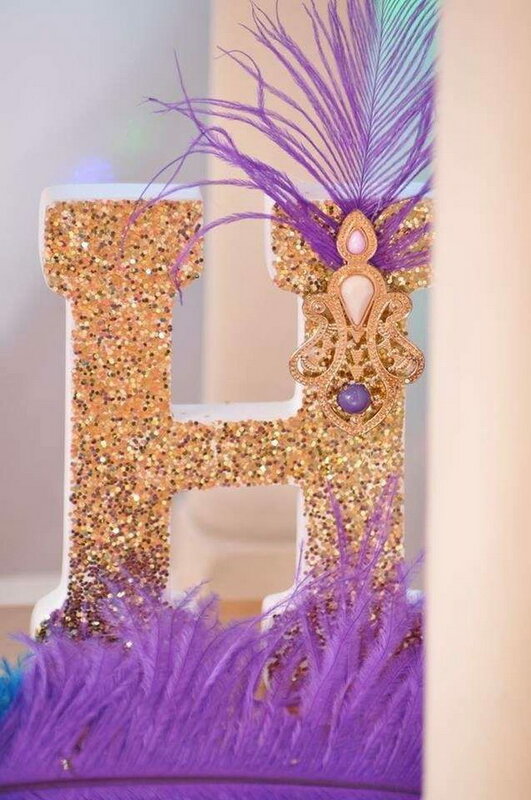 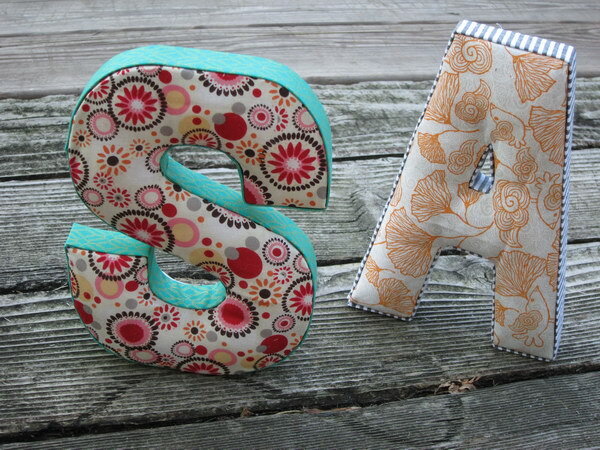 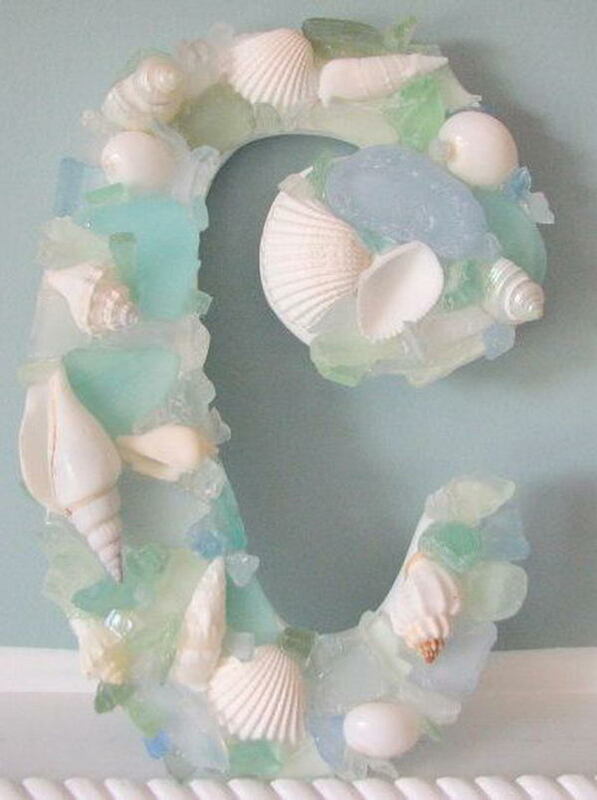 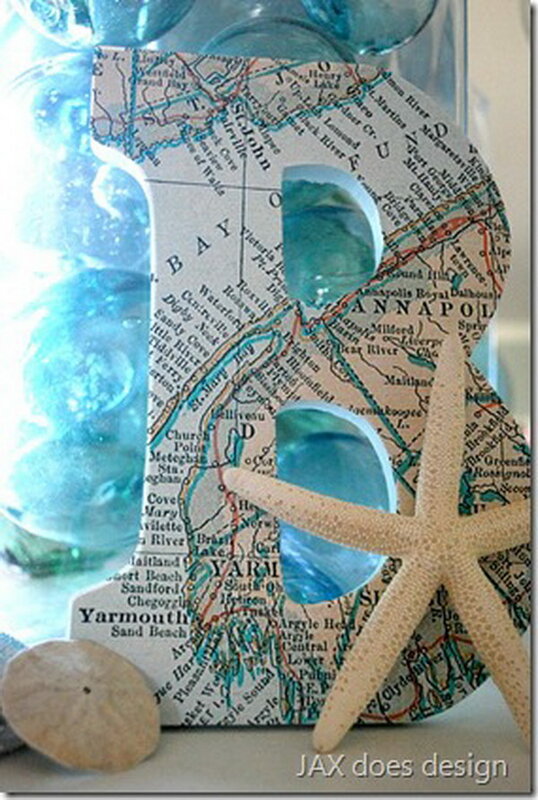 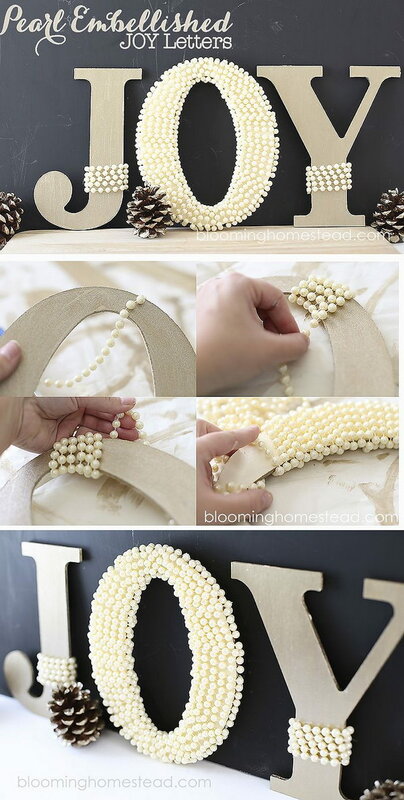 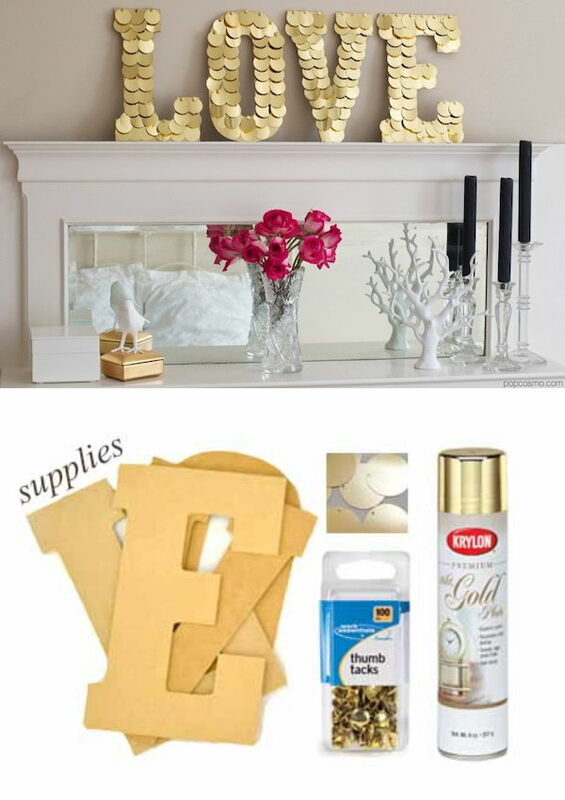 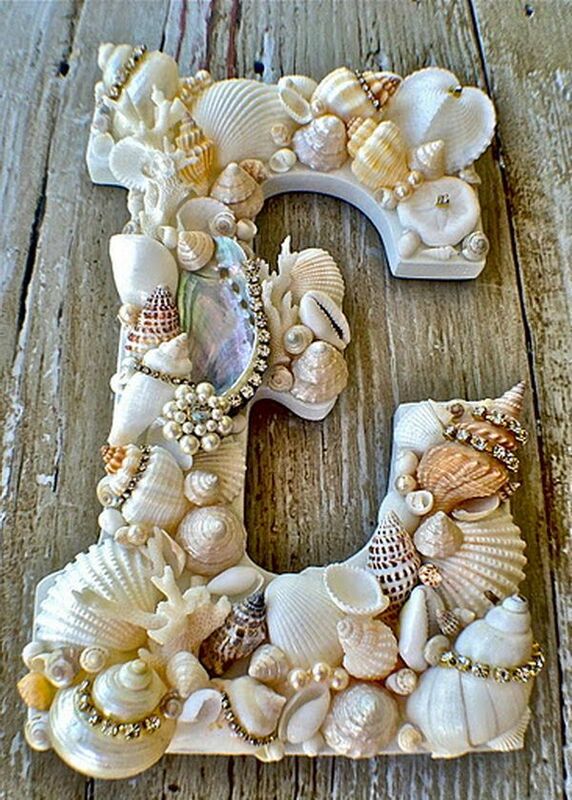 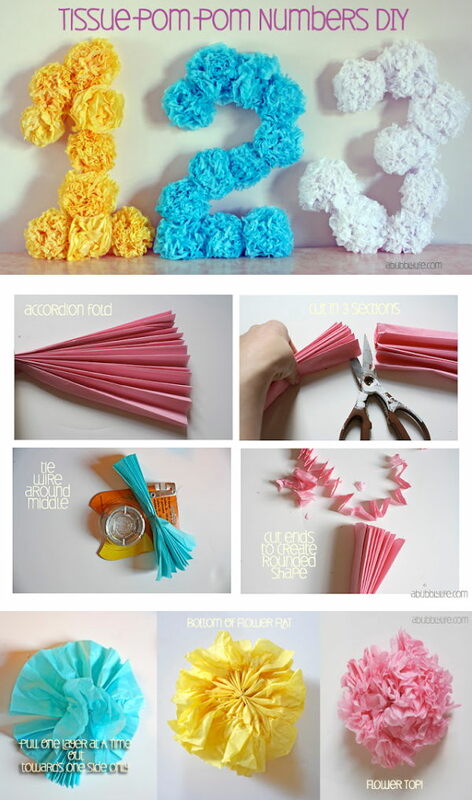 DIY letters can be used for a wide variety of crafts and decorating ideas. 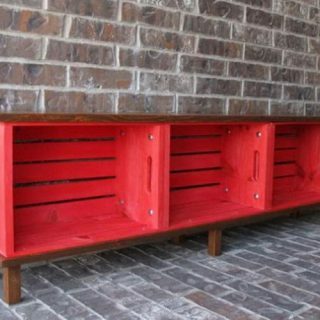 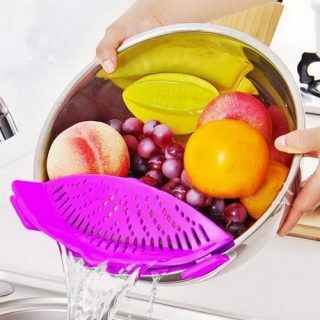 They add more beauty to your home. 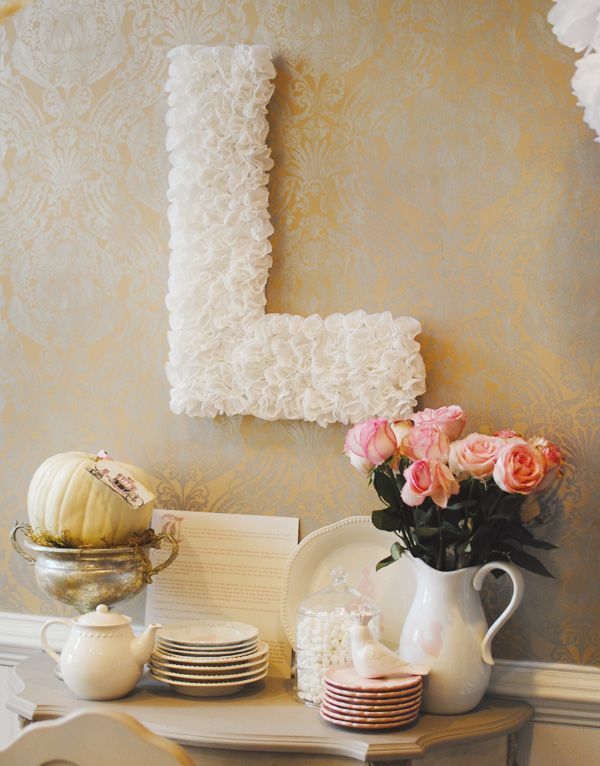 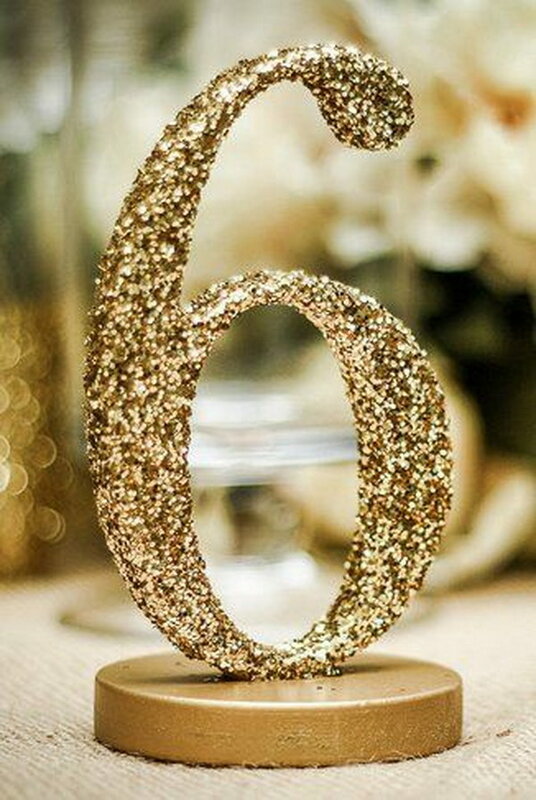 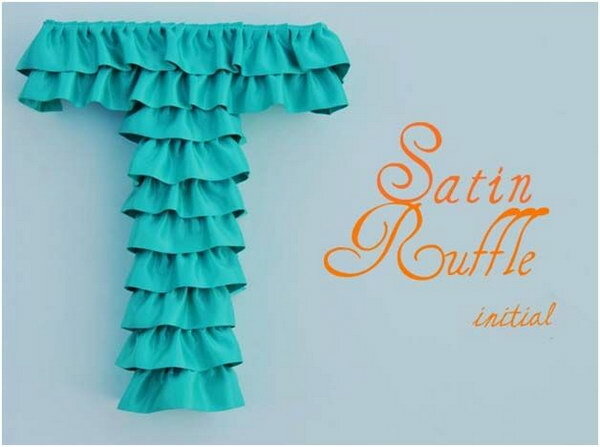 If your are decorating your home or planning a party, why not choose your favorite word and phrase, and use them to spell out a name, or put a saying on a wall in a bedroom or kitchen? 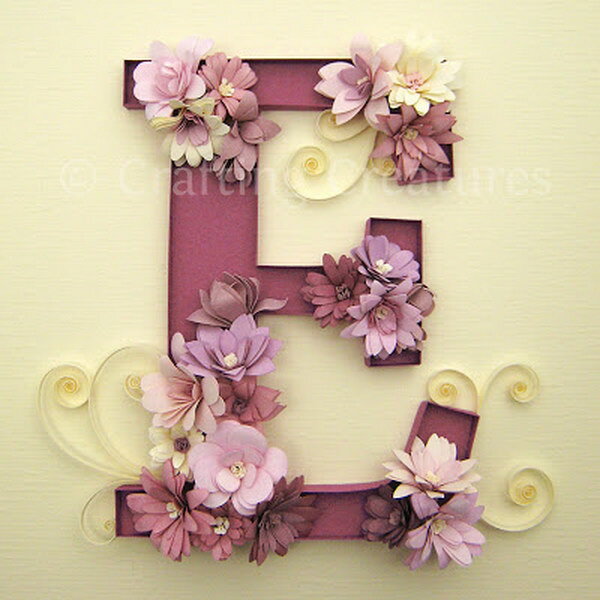 There are so many kinds of materials which can be used to create your DIY letters, such as flower, painted wood, sea shell, button and so on. 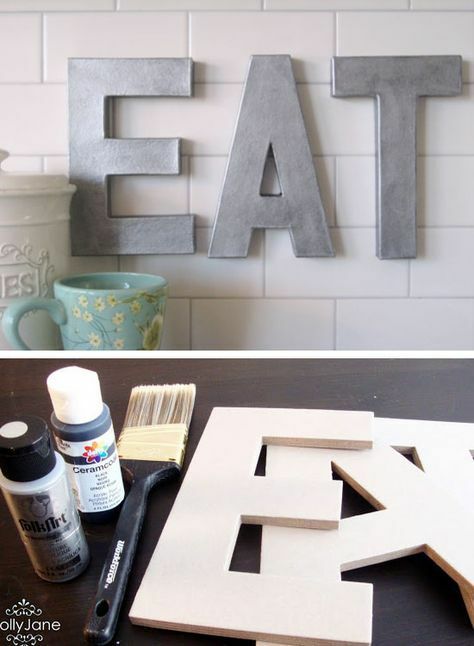 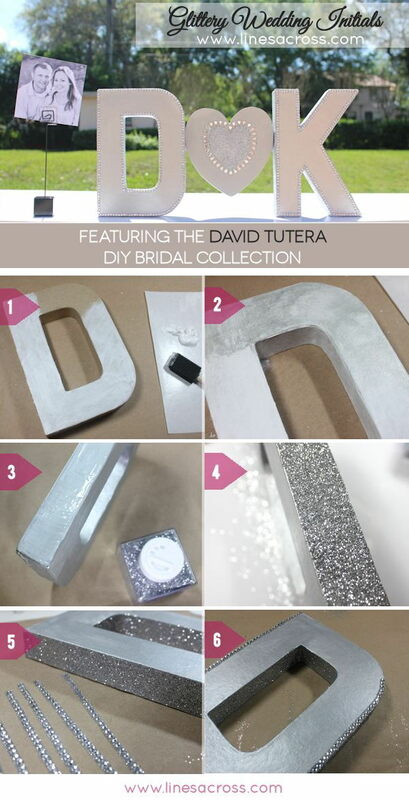 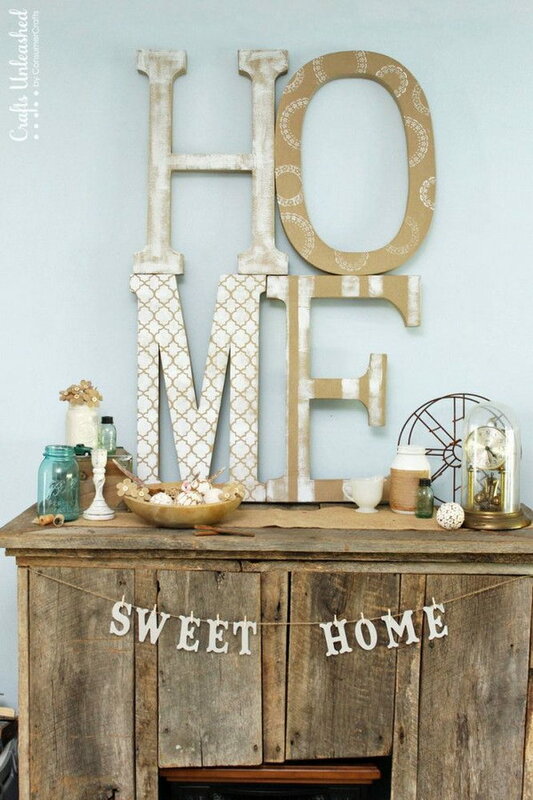 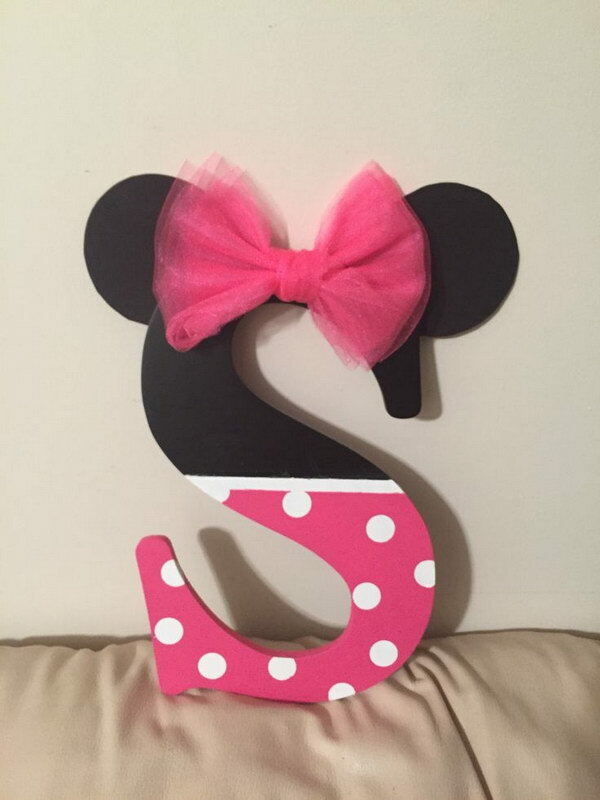 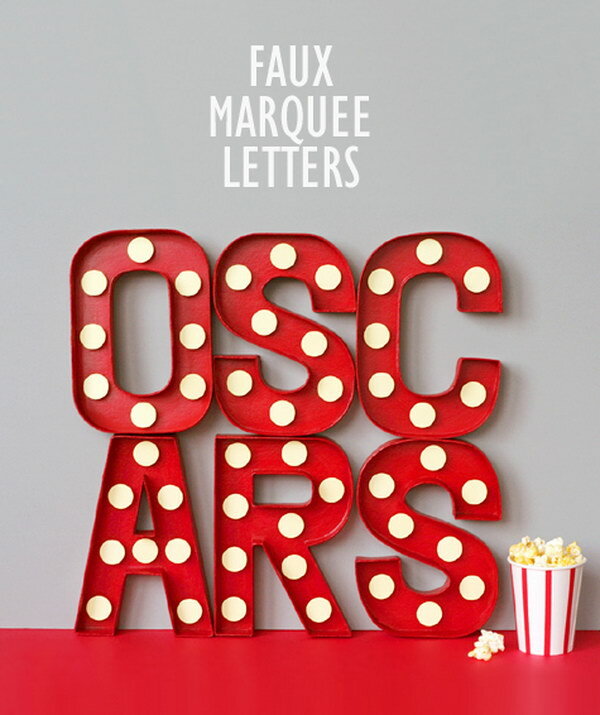 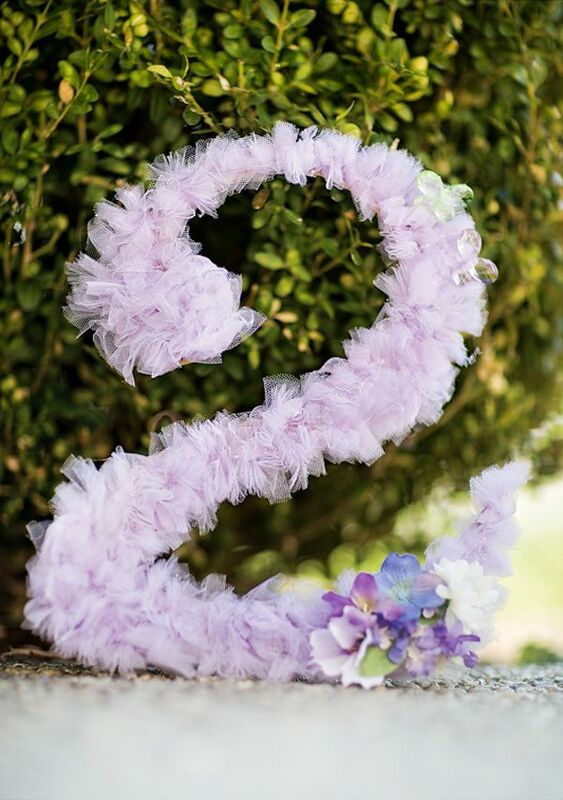 Here in this post we are sharing with you lots of fun and creative ways to make DIY letters. 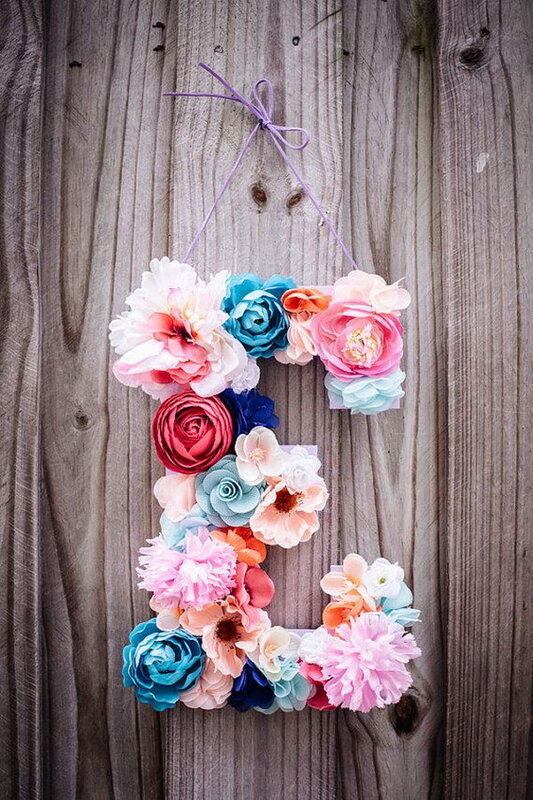 Some of them are easy to produce, some of them make good use of recycled materials and give us fresh and cool feelings, and others are just creative and unique. 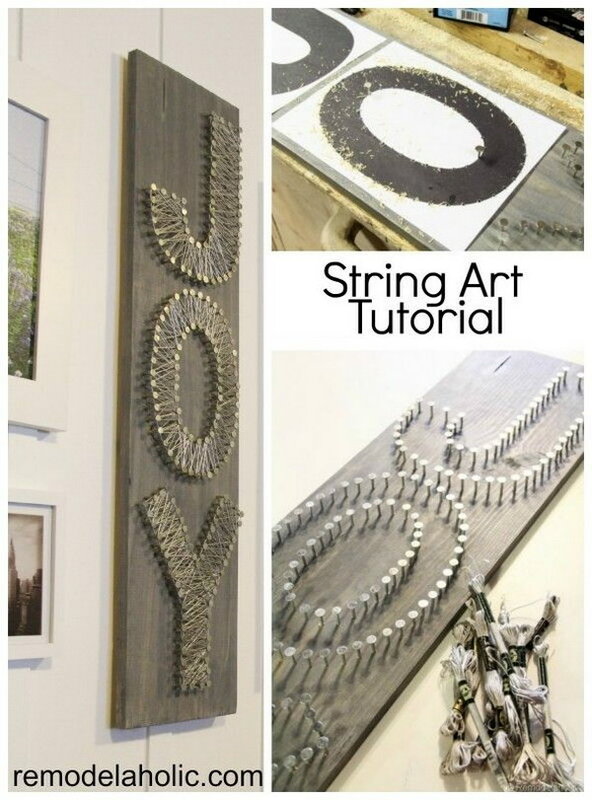 Get the tutorial via Grey Likes Nesting. 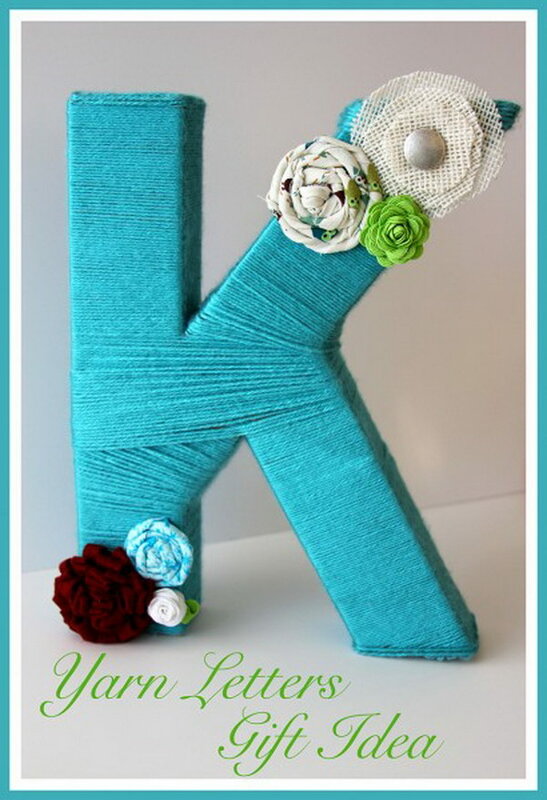 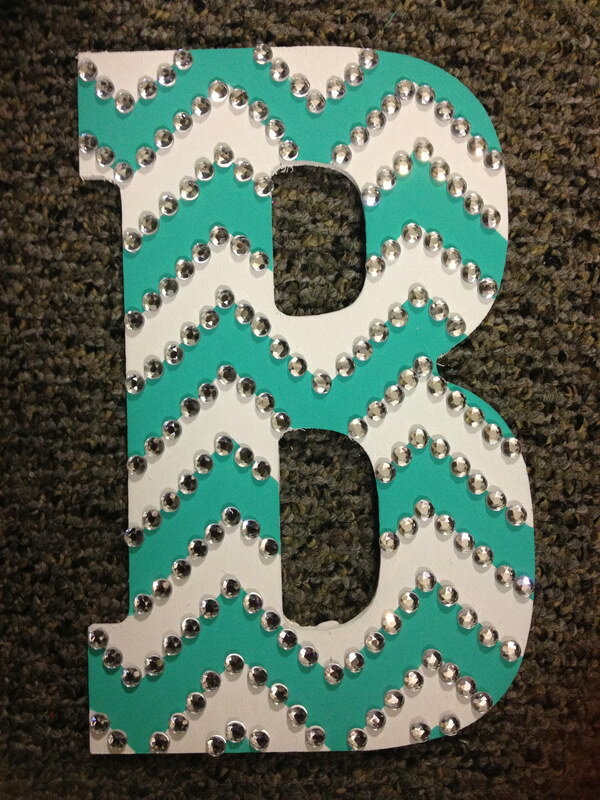 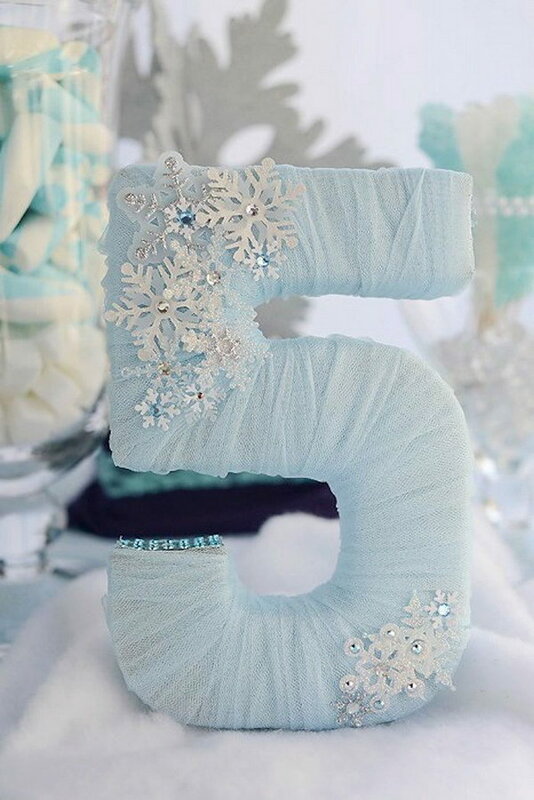 What a cute DIY blue chevron wooden letter! 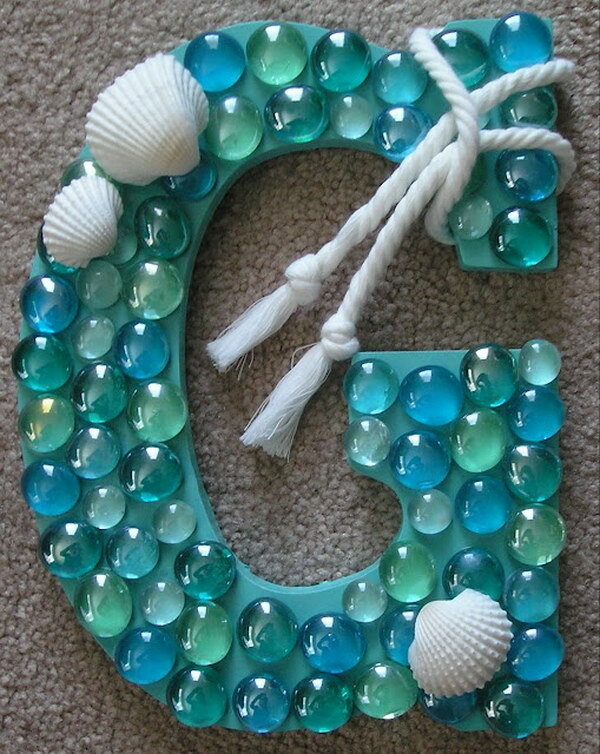 Would be great for gift or home decor. 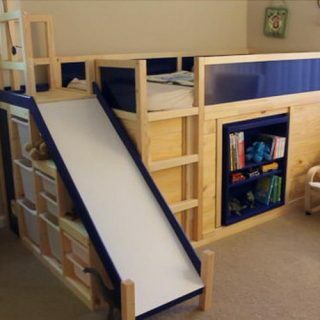 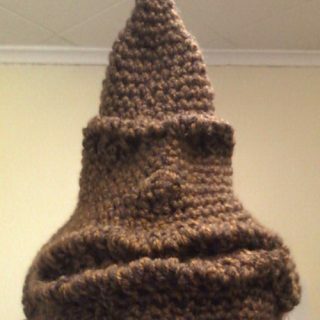 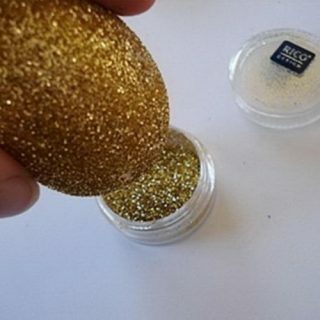 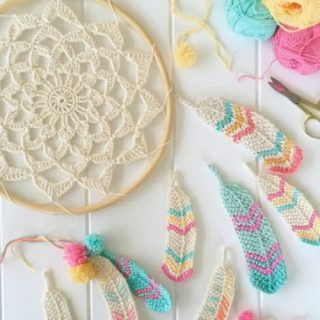 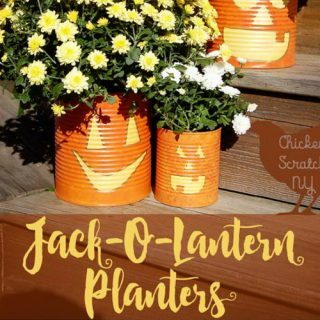 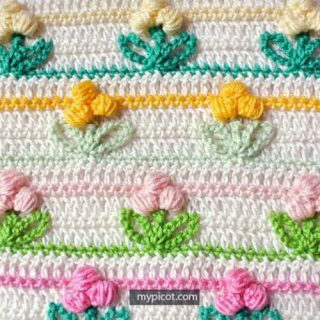 See how to make your own via biancarepasi.